Yesterday American Express announced it has acquired Pocket Concierge, a premium restaurant reservation platform, that provides access to high-end restaurants in Japan. Founded in 2011, Pocket Concierge offers the ability to search and book restaurant reservations in real-time with more than 800 premium restaurants throughout Japan. 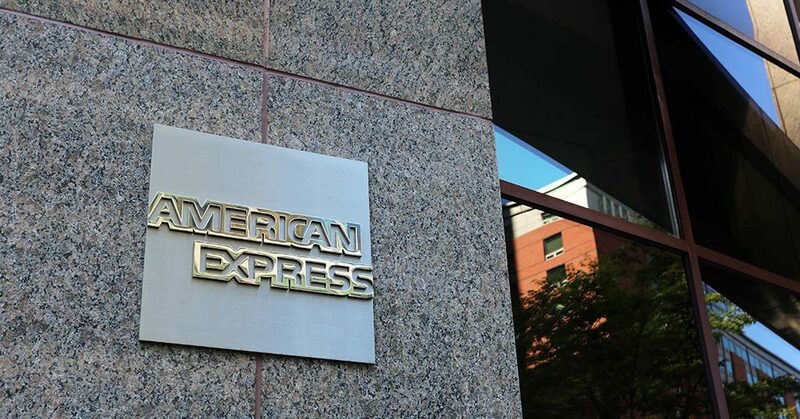 With this acquisition, American Express plans to provide its Card Members with additional access to reservations at top restaurants in Japan. Pocket Concierge plans to continue providing all existing services to its current customers and restaurant partners for the time being.